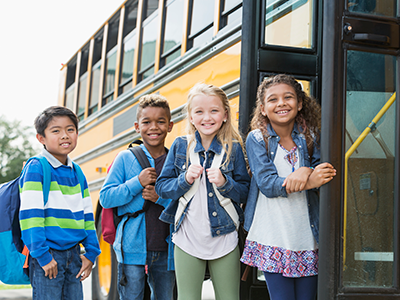 Measles is a viral infection that’s highly contagious and serious for small children, but it is also 97 percent preventable by a vaccine. 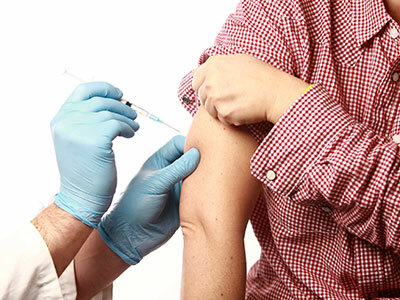 Nine in 10 people who are not vaccinated and have close contact with a single person with measles will become infected. 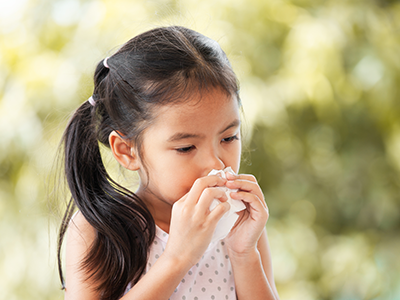 Measles spreads through the air when an infected person breathes coughs or sneezes. In fact, even if you’re not right next to someone with measles who’s sneezing or coughing, you can still be exposed since the live virus can linger in the air and also on surfaces two hours later. High vaccination rates in the United States virtually eliminated measles by the year 2000. However, in recent years, we have seen an increase in measles cases in the country. We had more cases in 2014 than we had previously seen in over two decades in the U.S.
How can parents protect children from the measles? 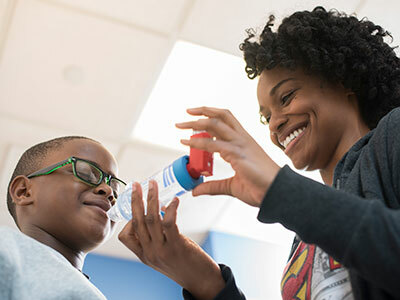 The Centers for Disease Control (CDC) recommends the MMR vaccine, which also includes protection against mumps and rubella, for all children at age 12–15 months, with a second dose before the start of kindergarten or at age 4–6 years old. 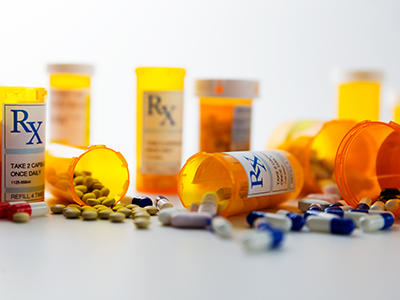 Two doses are also recommended for healthcare providers and post-high school-aged young people or students headed off to college. Infants ages 6 through 11 months of age who are travelling internationally should receive one dose of MMR vaccine. 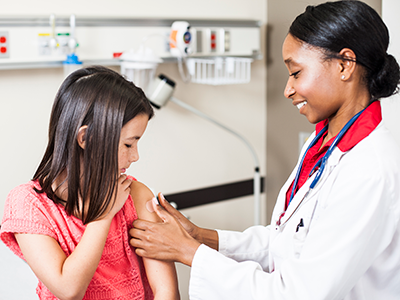 Learn more about the CDC guidelines for the measles vaccination. 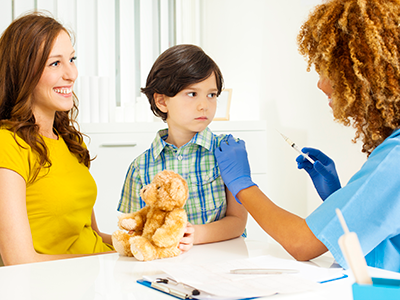 If you’re unsure if you or other family members are protected against measles, try to find your vaccination records or written documentation of measles immunity. 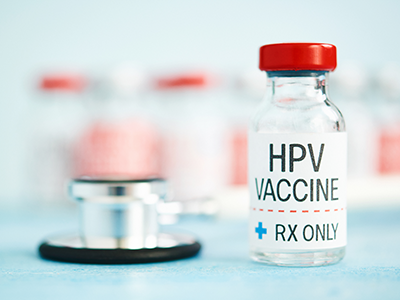 If you cannot find records, receiving an extra dose of the MMR vaccine is not harmful and can be discussed with your child’s doctor. 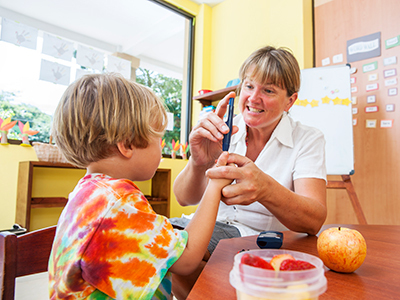 Linda Fu, MD, MS, is a general pediatrician at Children’s National and an Associate Professor of Pediatrics at the George Washington University School of Medicine. Her advocacy and research interests lie in immunization delivery—understanding and removing barriers to children receiving recommended vaccinations to keep them and the community at-large safe from vaccine-preventable diseases. 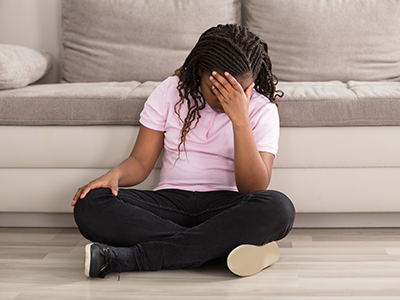 https://riseandshine.childrensnational.org/wp-content/uploads/2019/01/Little-girl-with-stomach-ache-feature.jpg 300 400 Rise and Shine https://riseandshine.childrensnational.org/wp-content/uploads/2017/11/childrens_riseandshine_logo.jpg Rise and Shine2019-01-18 07:00:062019-01-18 13:11:11What is norovirus? https://riseandshine.childrensnational.org/wp-content/uploads/2018/11/perscription-pill-bottles-and-pills-feature.png 300 400 Rise and Shine https://riseandshine.childrensnational.org/wp-content/uploads/2017/11/childrens_riseandshine_logo.jpg Rise and Shine2018-11-15 13:54:282019-01-07 16:06:28Does my child need antibiotics? 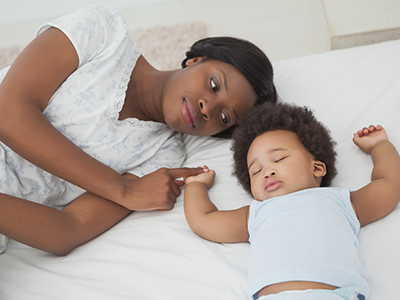 Q&A: How do you get rid of a cold in a 4 month old baby? https://riseandshine.childrensnational.org/wp-content/uploads/2018/08/Mother-watching-little-baby-as-he-sleeps-in-bed-feature.png 300 400 Rise and Shine https://riseandshine.childrensnational.org/wp-content/uploads/2017/11/childrens_riseandshine_logo.jpg Rise and Shine2018-08-27 07:00:512018-08-22 15:04:11Q&A: How do you get rid of a cold in a 4 month old baby? 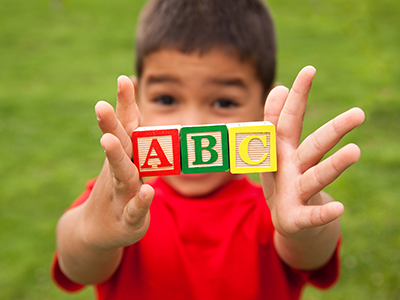 Q&A: What is hand, foot and mouth disease? https://riseandshine.childrensnational.org/wp-content/uploads/2018/05/baby-with-rash-feature.jpg 300 400 Rise and Shine https://riseandshine.childrensnational.org/wp-content/uploads/2017/11/childrens_riseandshine_logo.jpg Rise and Shine2018-05-18 07:00:252018-08-22 08:50:37Q&A: What is hand, foot and mouth disease? 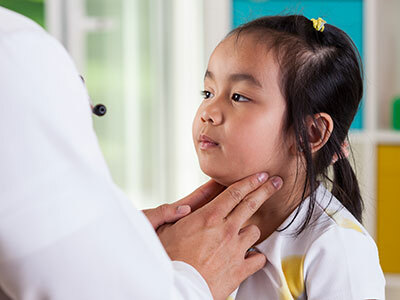 Q&A: Should I be worried about my kids getting mumps? https://riseandshine.childrensnational.org/wp-content/uploads/2018/03/Pediatrician-examining-little-girl-lymph-nodes-feature.jpg 300 400 Rise and Shine https://riseandshine.childrensnational.org/wp-content/uploads/2017/11/childrens_riseandshine_logo.jpg Rise and Shine2018-03-28 07:00:342018-04-10 11:45:38Q&A: Should I be worried about my kids getting mumps? 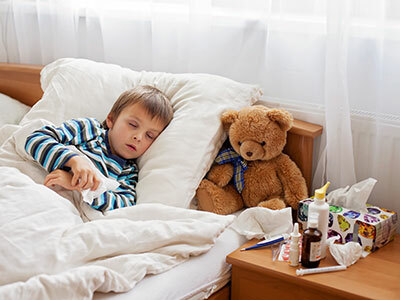 Q&A: Is it safe to give my child Tamiflu? 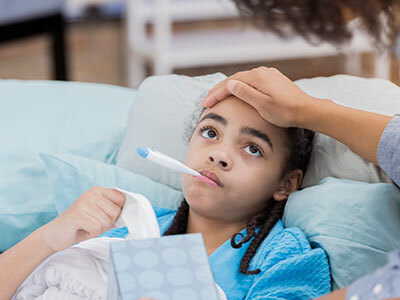 https://riseandshine.childrensnational.org/wp-content/uploads/2018/02/Sick-little-girl-in-bed-feature.jpg 300 400 Rise and Shine https://riseandshine.childrensnational.org/wp-content/uploads/2017/11/childrens_riseandshine_logo.jpg Rise and Shine2018-02-07 12:04:072018-04-10 11:48:06Q&A: Is it safe to give my child Tamiflu? Q&A: How can I protect my family from the flu? https://riseandshine.childrensnational.org/wp-content/uploads/2018/01/Concerned-mother-checks-her-daughters-temperature-feature.jpg 300 400 Rise and Shine https://riseandshine.childrensnational.org/wp-content/uploads/2017/11/childrens_riseandshine_logo.jpg Rise and Shine2018-01-24 07:00:482019-01-29 11:14:55Q&A: How can I protect my family from the flu?